If there's one beauty tip we swear by, it's this: Never go to sleep without removing your makeup. Drifting off to dream land with your foundation, mascara, blush, and lipstick on is one of the worst things you can do to your skin. The next time you're sorely tempted to crash with all your makeup on, don't! Believe us when we say that the extra hours of sleep won't be worth the skin trouble you'll face. Need a bit more incentive? How about a new product to add to your shelf? 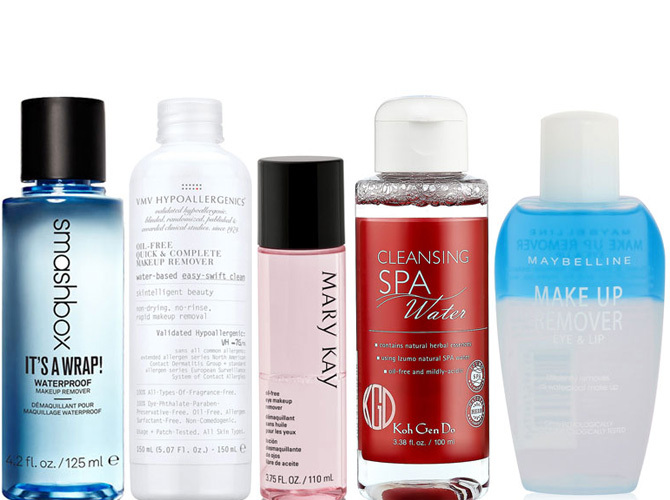 Launch the gallery for 10 makeup removers for squeaky-clean skin.